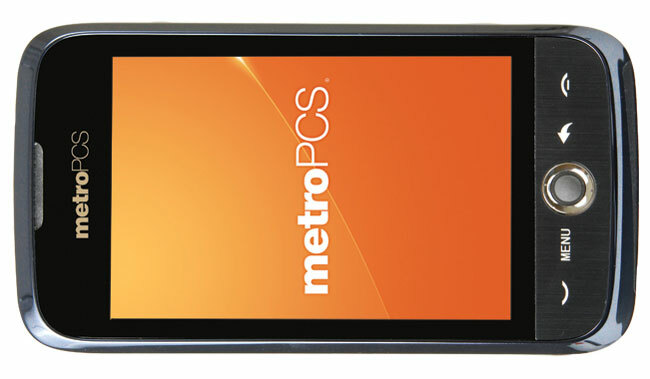 MetroPCS announced that it has landed a new and affordable Android smartphone for fans of Android wanting a no contract device. The phone is called the Huawei Ascend sku number HW-M860. The smartphone sells for $179 and an unlimited plan is $50 monthly. The Ascend runs Android 2.1 and it has WiFi and a big 3.5-inch touchscreen. The phone also has a 3.2MP digital camera that can record video as well. The device has an onscreen keyboard and more. It measures 4.57″ L x 0.55″ T and has a standby time of 250 hours. It has 16GB of external storage with a memory card and comes in blue only. The phone is good for five hours of talk per use. It operates on CDMA networks. The $50 unlimited monthly plan also includes data use.